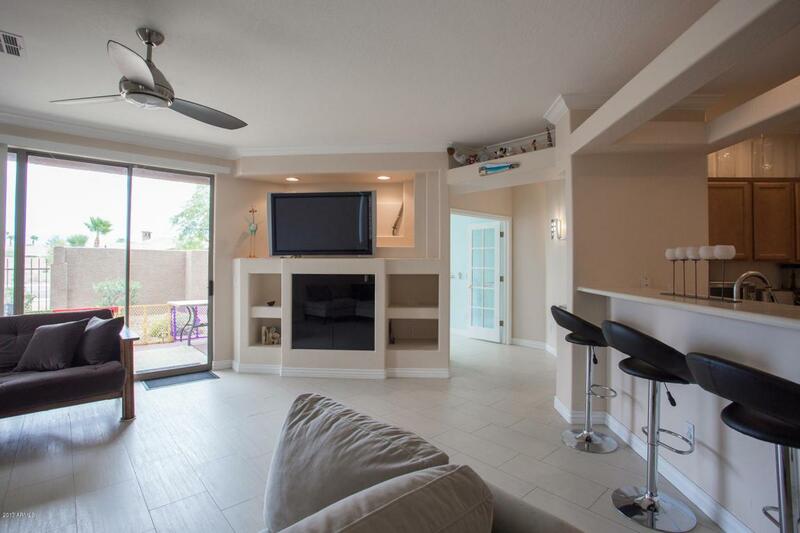 An amazing, upgraded condo in one of the best locations in Scottsdale! 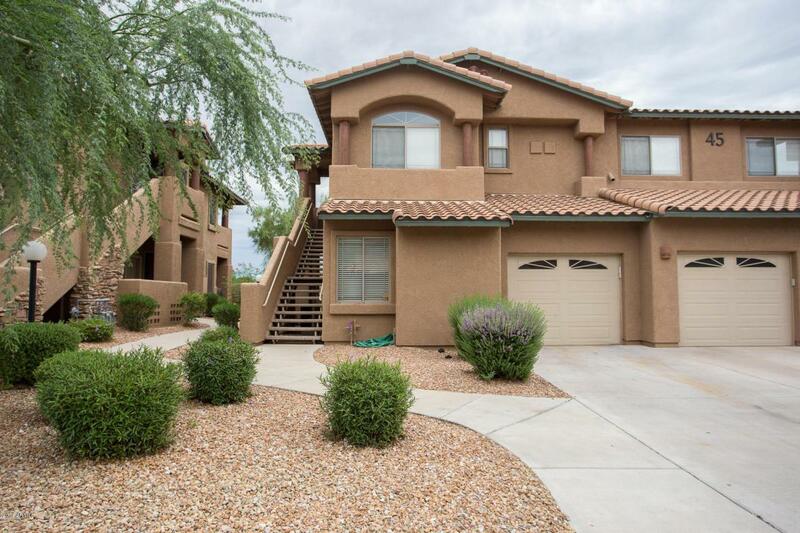 Wonderful gated community within minutes of shopping, dining, entertainment & 101. Complete with 3 bedrooms, 2 bathrooms with European fixtures, open kitchen, lower level, covered patio, backs to the greenbelt. 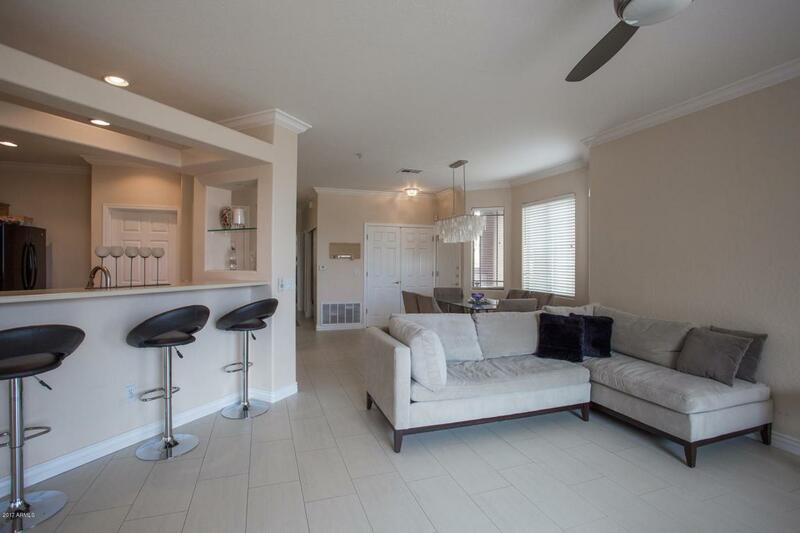 Community features clubhouse, game room, heated pool, spa, fitness center and more! Don't miss!